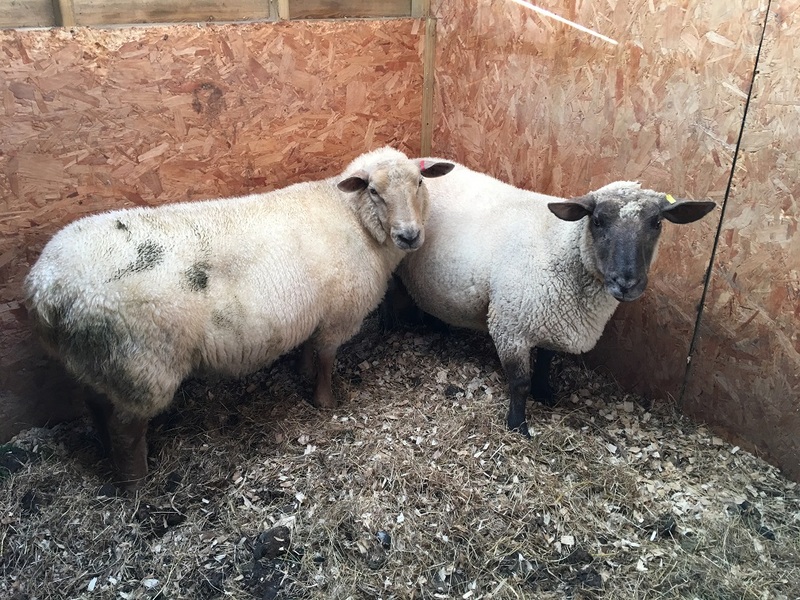 Sheila and Barbara are two Sussex Cross Ewes. 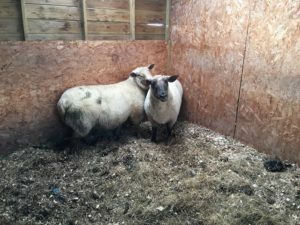 They came in to the rescue as the owner was unable to keep them anylonger. 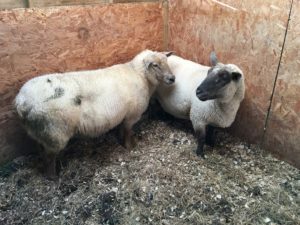 Sheila and Barbara had not had much handling when they came in to us, but are now quite happy once they know you to have a stoke and Sheila quite likes a bum scratch. These two are super food orientated so will do anything for a tasty snack and will quite happily follow a bucket. They are currently sharing a field with horses and have learnt to keep out of their way.